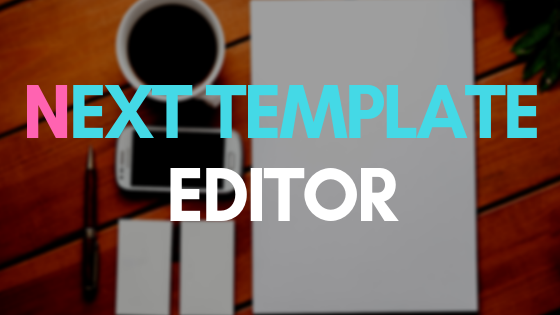 The template editor for Next has been completed and is ready for testing. You can use the template editor to control what and how content is written when you select “article html” in the Article Creator. For most users, the prebuilt templates will be sufficient. 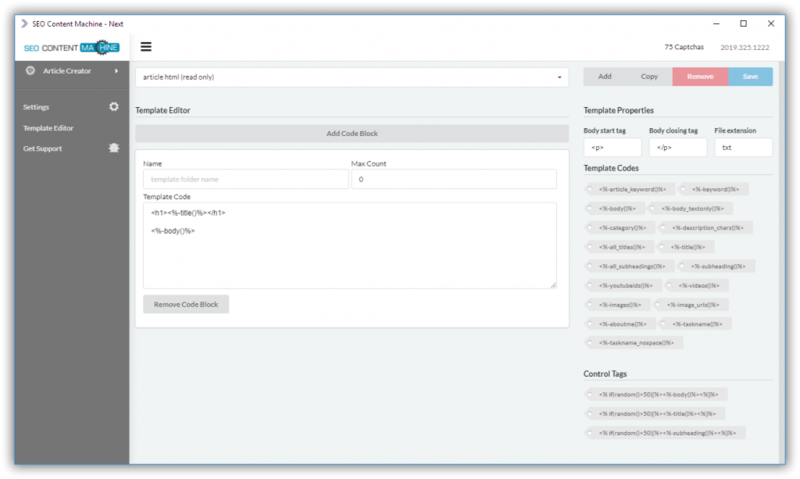 If you need more customization feel free to create your own templates using the new Editor window. You can make certain items appear in your articles based on random chance. random() returns a number from 0-100. This means a body tag will be used 50% of the time it is encountered. Control tags are new to next! 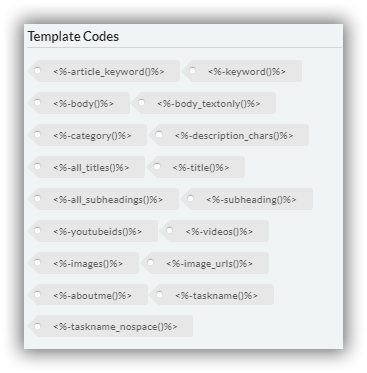 If you ever customized your own templates in SEO Content Machine Classic, you will be right at home. 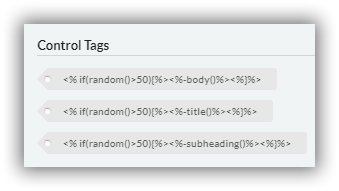 The only thing that has changed is that tags need to be wrapped with <%- %>. Most of the old template tags make a re-appearance in Next. You can click on any of the template tags and Next will insert them into the last active template code text area.